Fall is often the season we all start looking for a new coat, one that will see us through the colder months, something that will be worn almost every time you brave the weather. 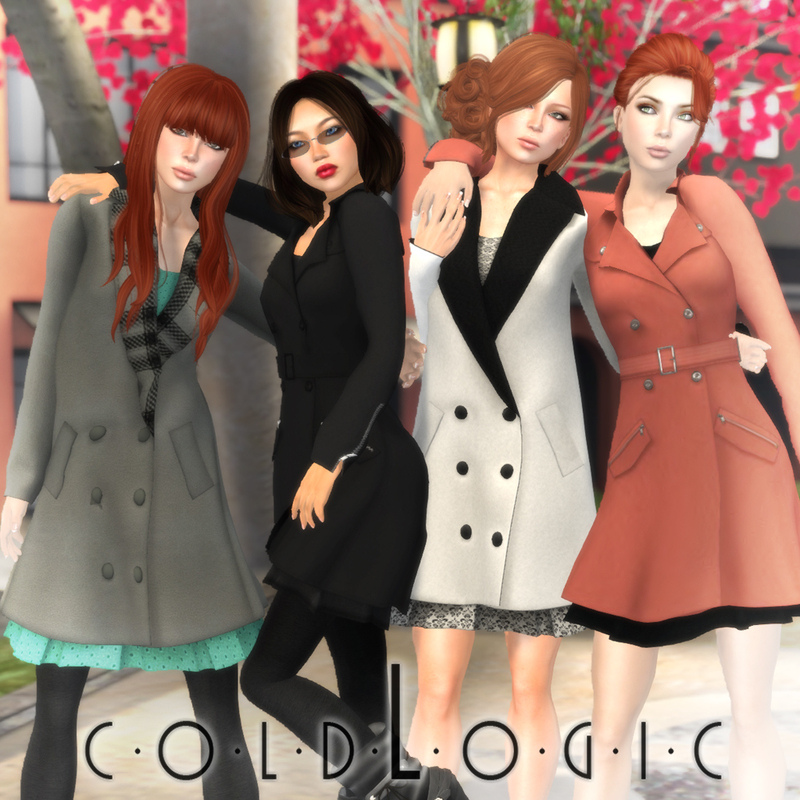 Four new coats have just arrived at coldLogic and they come already layered with a shirt and skirt which are both optional, all available now in store and on the marketplace! 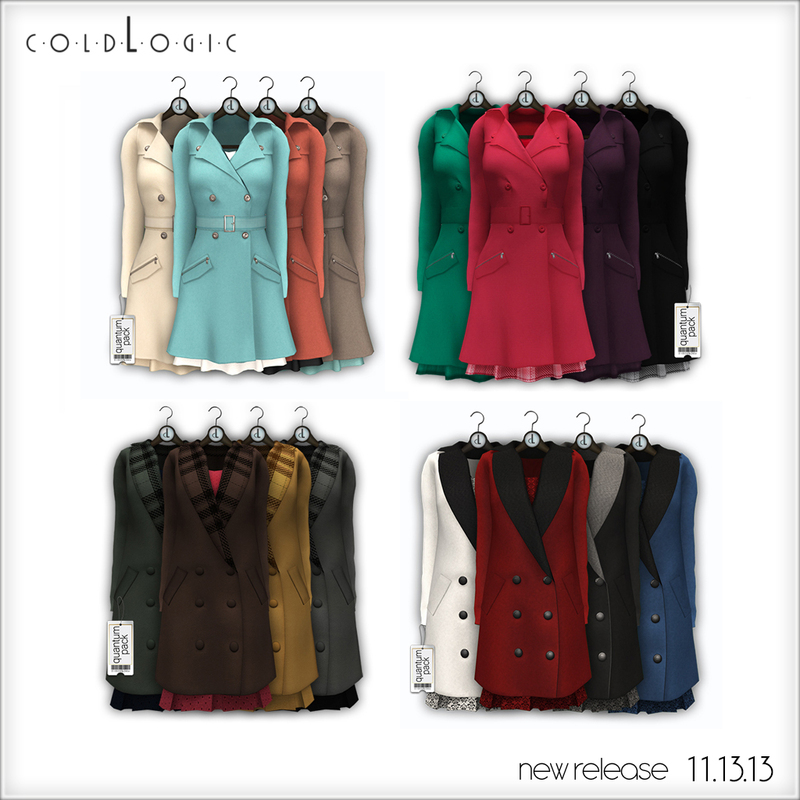 All available in store and on the marketplace!